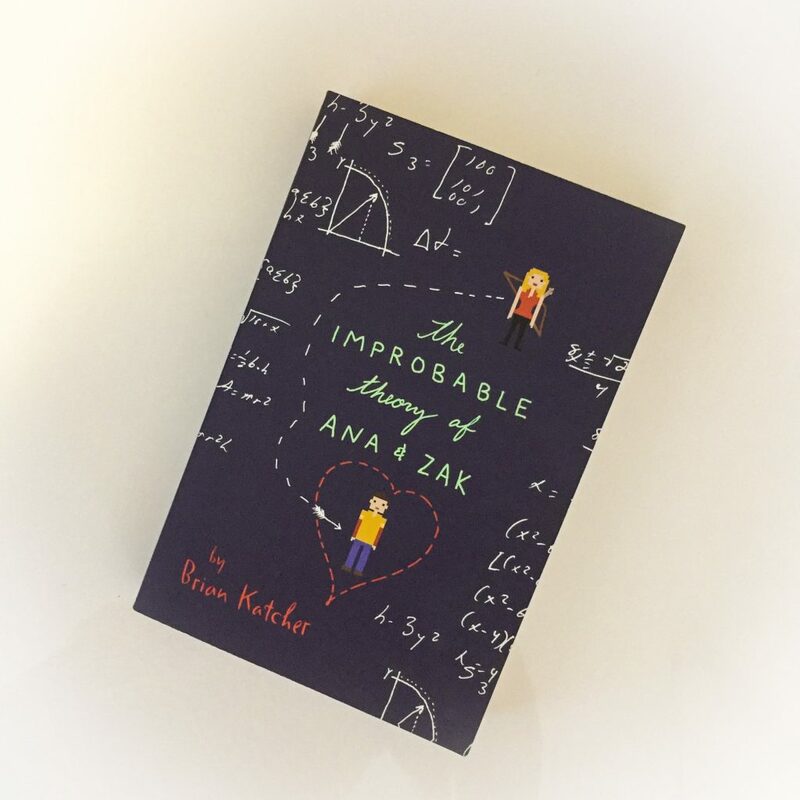 The Improbable Theory of Ana and Zak explores friendship, family and the importance of managing expectations at a young age. The novel is hilarious, but also heartfelt. It’s a romance about two teens recovering from heartbreak and discovering themselves on an accidental first date. Zak is forced to go to the quiz bowl semi-finals because he failed his last assignment but his teacher will waive it if he attends. Ana Watson is at the quiz bowl semi-finals as well, but for different reasons. She’s there for the extra credit that will help her get into a fancy college. But then her little brother Clayton secretly ditches the semi-finals to go to Washingcon sci-fi convention. Ana and Zak team up to chase down Clayton in the sea of orcs, zombies, princesses, Trekkies and Smurfs. After all, one does not simply walk into Washingcon. This book does have a playful element, and the banter between Ana and Zak is enjoyable. Additionally, this does touch on some troubling themes that may plague teenagers. Ana is under an immense amount of pressure from her parents to do well at school – Zak is potentially ruining that by tagging along to the quiz bowl semi-finals. Ana’s parents are always disappointed in her because when her sister was her age, she fell pregnant and ran off with her boyfriend. Her parents have taken their disappointment out on her and Ana has never felt like a normal teenager. I loved all the pop culture references in the book, and it really illustrates how two vastly different people can actually work together despite their differences. Ana and Zak actually help each other overcome their problems and face their futures. They’re sassy, witty and confident and they light up the book and keep the reader interested. I did find my attention waning towards the end of the book – the storyline felt a little repetitive to me. Ana’s little brother disappears. Ana and Zak almost find him. They’d find trouble and would be stuck trying to get out of that. Then they’d almost find him, but lose him. And so on. This is really the lower end of the young adult spectrum, perfect for that 12-14 age group that are easing their way from children’s fiction to books with underlying themes and life lessons. This book would also be perfect for those who love comic books and conventions similar to Washingcon. You’ll adore the setting and all the reference will keep you entertained.